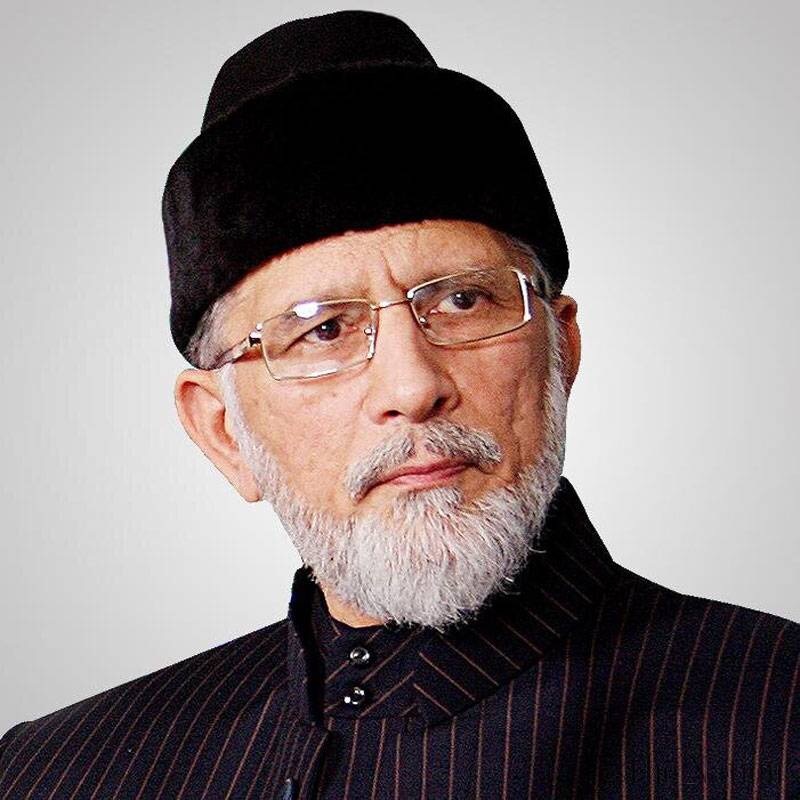 Pakistan Awami Tehreek chairman Dr Tahirul Qadri in a statement issued, has strongly condemned the taking of an unknown number of people hostages by a gunman inside a chocolate shop and cafe in Sydney, Australia's largest city, at the height of Monday morning rush hour. Dr Tahirul Qadri said that the PAT strongly opposes such acts of terrorism and those doing so can never be Muslims as Islam is a religion of peace and preaches peace, love and tranquility. He said taking of hostages including women is against Islamic teaching and each and every Islamic scholar would condemn such acts.